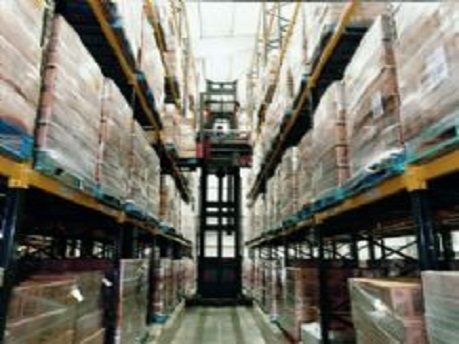 2h Storage Solutions provides a comprehensive range of warehouse pallet racking services and solutions. 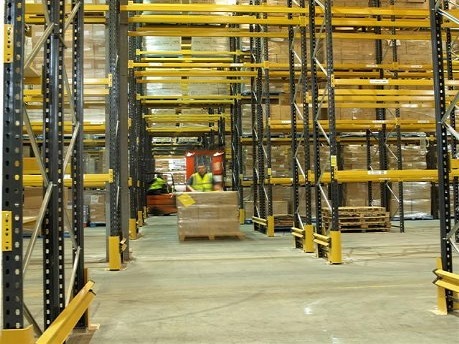 All types of pallet racking available including: APR Adjustable Racking, Drive in and Drive through, Pushback, Pallet live, Cantilever, Narrow Aisle. Mobile Racking and First-in, First-out (FIFO) pallet-flow systems for bulk goods. 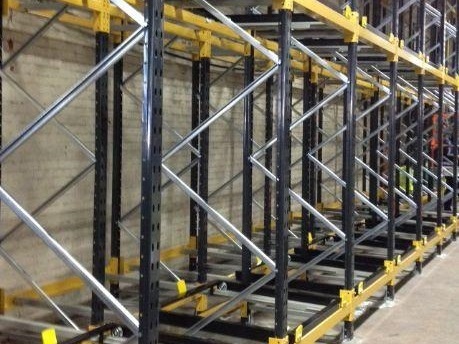 Whether you need to increase the pallet racking capacity of a small warehouse, or need complete new system installed in a distribution facility, our versatile warehouse pallet racking systems can help you to maximise your available space. 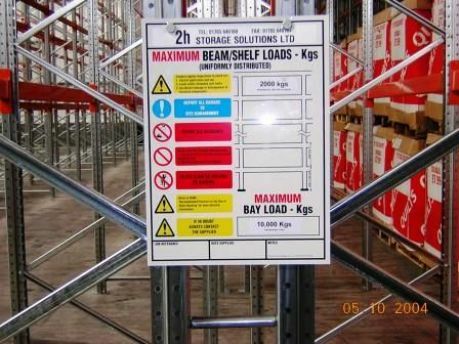 Working from your plans or utilising the skills of our pallet racking design team we can match, expand or replace your current warehouse pallet racking system. 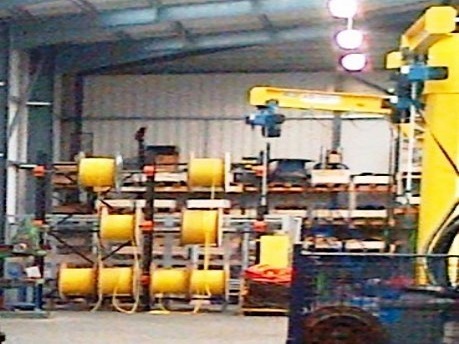 Our solutions provide you with the most productive, efficient, safe and cost effective warehouse solution. 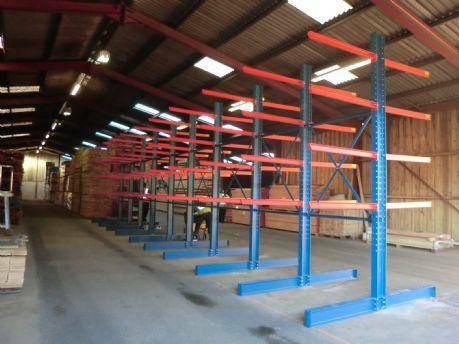 We can help with racking configuration, dismantle and move your existing pallet racking if you are planning on moving premises. 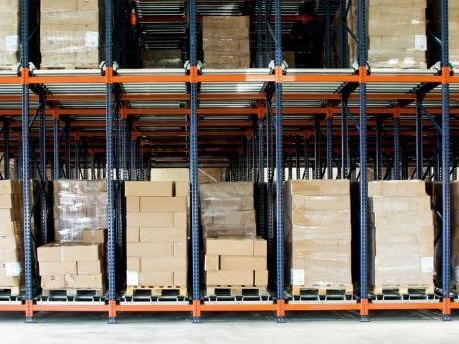 With our experience and expertise we can help you find the perfect fit pallet racking storage solution for your requirements. Call us today on 01937 585 057. 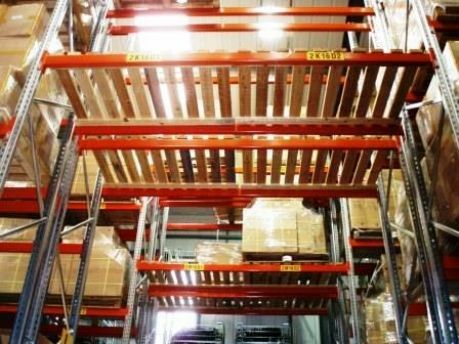 We have a large range of Adjustable Pallet Racking (APR) to suit all types of warehouse storage needs. Cantilever Racking is suitable for long and heavy products, they are fully adjustable and support single or double sided racking. 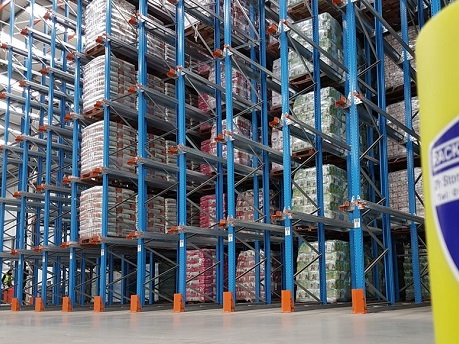 Drive in pallet racking offers you an ultra high-density storage system providing continuous racking without dividing aisles. 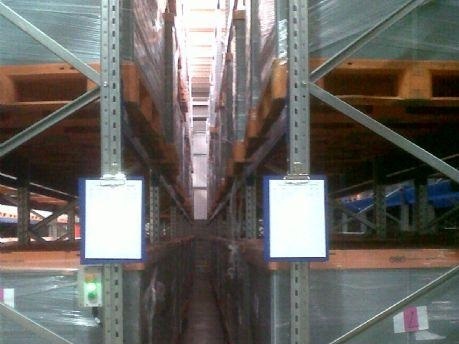 If you need to make the best use of the height in your warehouse then narrow aisle racking is ideal. Pallet live is the perfect system with high density storage of larger volumes of palletised products. Chipboard and timber decks for pallet racking Looking for timber decks, chipboard decks, and metal decks or mesh decks? If your storage requirements are high density, pre determined loads picked by any truck, then push back racking is the solution. 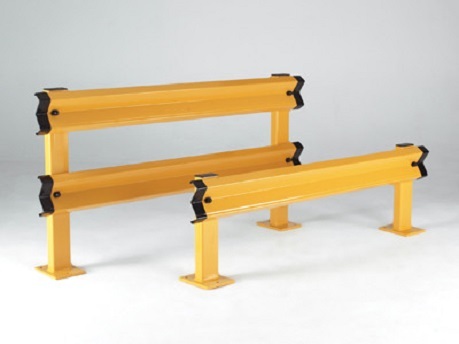 Fitting rack end protection helps safeguards the frames at the exposed ends of your pallet racking system. Health and safety is a very important consideration in any workplace. 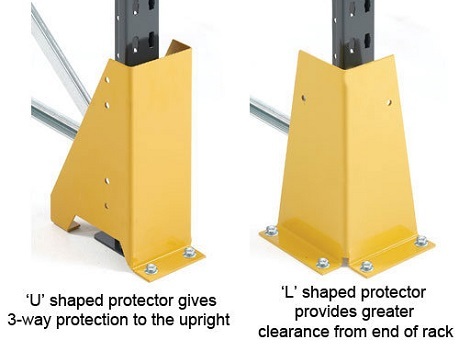 The installation of racking upright protectors or column guards safeguards the uprights / frames in your pallet racking system. 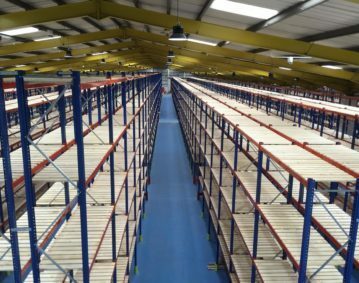 Below are some of our successful pallet racking projects completed in and around Yorkshire and the North of England.